← 247 "It's a Mad, Mad, Mad, Mad Marge"
This article is about the episode. For the television show, see Behind the Laughter (TV show). "The Simpsons' TV show started out on a wing and a prayer. But now the wing was on fire, and the prayer had been answered by Satan." The Simpsons sit at the couch as normal. Bart puts a coin in a slot on the arm of the couch and the couch vibrates away, taking the family with them. 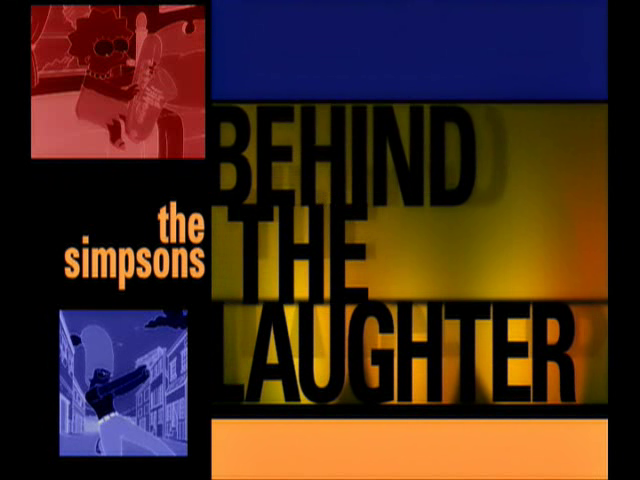 "Behind the Laughter" is the twenty-second and final episode of season 11. It originally aired on May 21, 2000. It was written by Tim Long, George Meyer, Mike Scully and Matt Selman. New guest stars Willie Nelson and Jim Forbes appeared, and archive footage of previous guest stars Gary Coleman and Stephen Hawking were used. Buzz Aldrin, Tom Kite and Butch Patrick were also credited as guest appearances as only their pictures were used. "In the style of VH1 show "Behind the Music", this documentary takes us back to the beginning of the show. We see Homer's shoddily directed 'pilot' episode, before Homer becomes addicted to prescription drugs, Marge makes bizarre business investments, and Bart goes to rehab. The show is put on hiatus after the family split up, and Lisa writes a book about her ordeal. A phony awards show manages to reunite the Simpsons." Done in the style of Behind the Music, the popular VH1 biography show, this non-canon episode begins with the Simpson family history and how they got into show business. The first part of the mockumentary follows the family from their weak beginnings to their exceptional prosperity. A television show, a recording contract, a lot of awards, and countless wealth follow Homer's inadequate video "pilot." However, problems begin to arise as the Simpsons' fame continues. After a funny stunt causes him injury (the cliff plummet from "Bart the Daredevil", after a montage of Homer injury clips), Homer becomes addicted to prescription painkillers, Marge makes some senseless business investments (Marge Simpson Diaphragms for example), and Bart goes to rehab (His friend Richie Rich once had to substitute for Bart). The IRS examines soon after and takes away their house (called "Homertime", since it belonged to rapper MC Hammer before he went bankrupt and was called "Hammertime"). Then, the family gets into a big dispute and splits up at the Iowa State Fair. The last images show Homer giving orders regarding the editing of "the last season" of the Simpsons series. 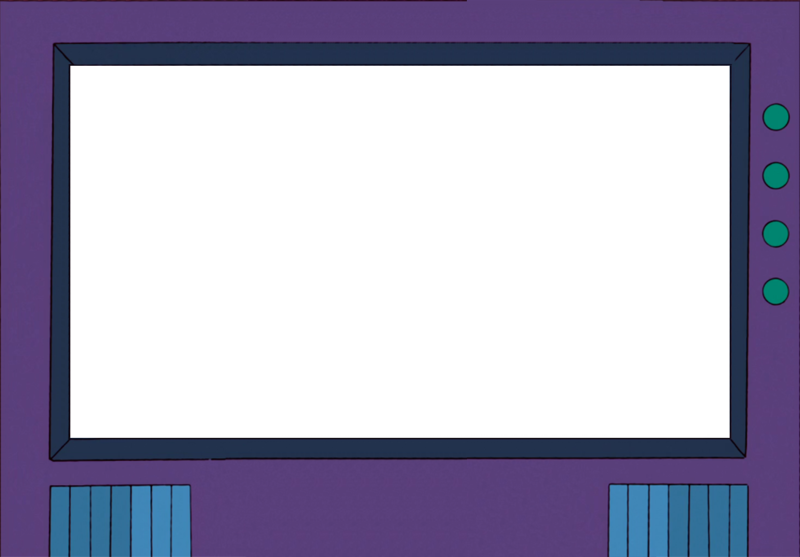 The sentences we can hear on the editing screen were used for season 12's last episode, "Simpsons Tall Tales". According to TV.com user ratings, this is the best Season 11 episode with a 9.0/10 rating, followed closely by "E-I-E-I-(Annoyed Grunt)" which has a 8.9/10 rating. 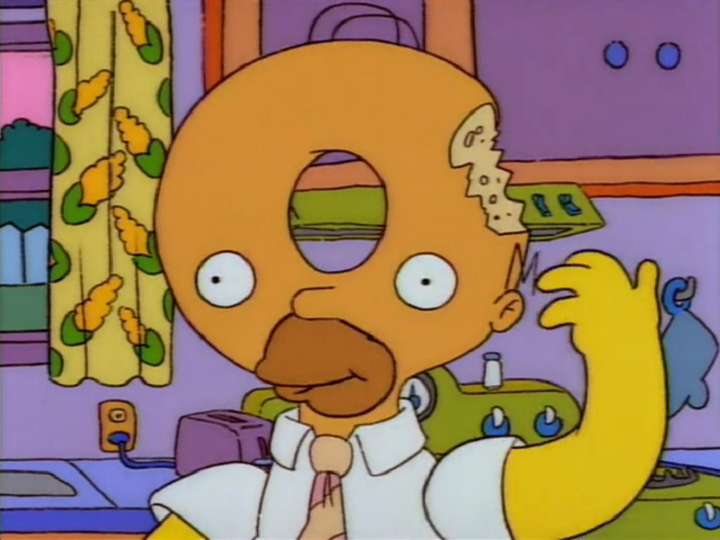 The Simpsons writing staff voted this in their list of Top 15 Simpsons episode becoming the newest episode in the list. The episode won an Emmy Award for Outstanding Animated Program (For Programming less than One Hour). Modified on February 7, 2017, at 17:11.